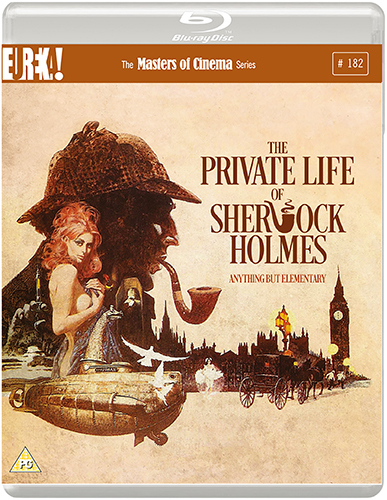 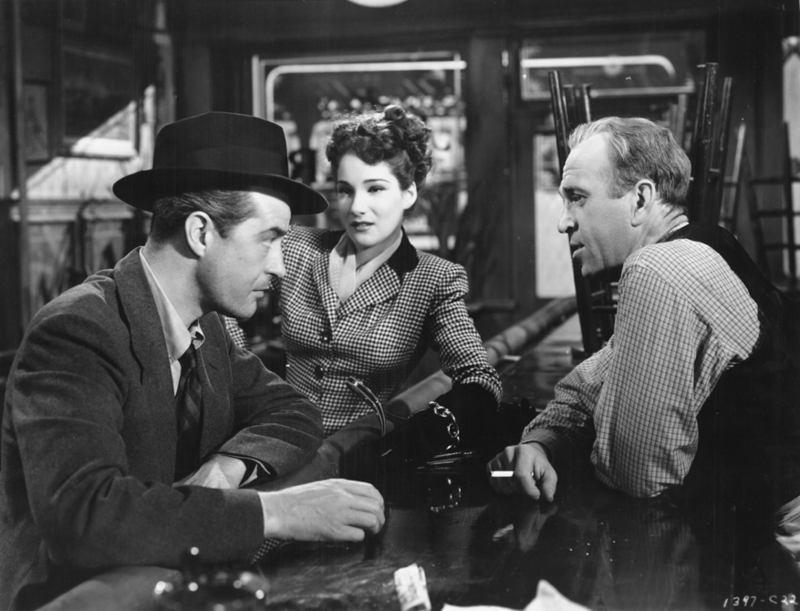 Directed by Billy Wilder (Double Indemnity, Sunset Boulevard, Some Like It Hot), this gut-wrenching adaptation of Charles Jackson’s The Lost Weekend horrified its studio, was rejected by test audiences, and was lobbied by temperance groups, yet went on to huge success and became the awards sensation of its year. 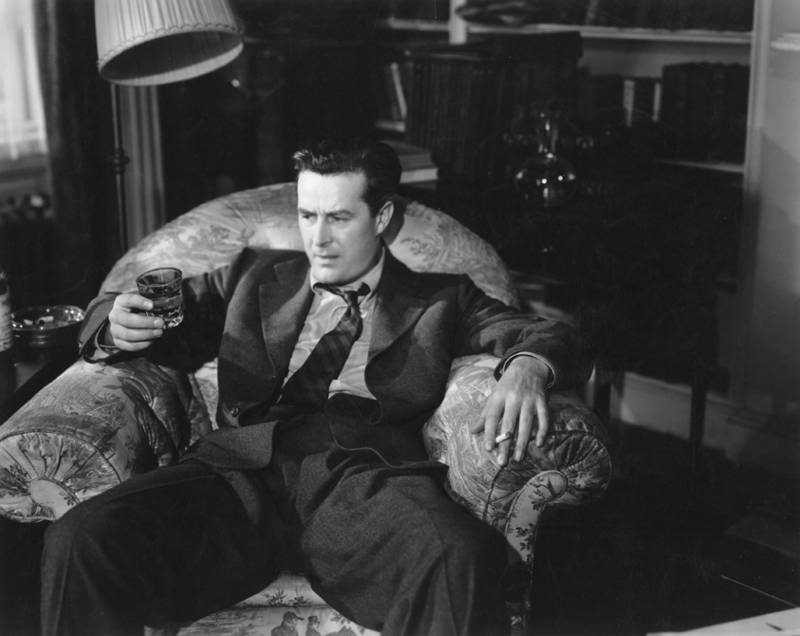 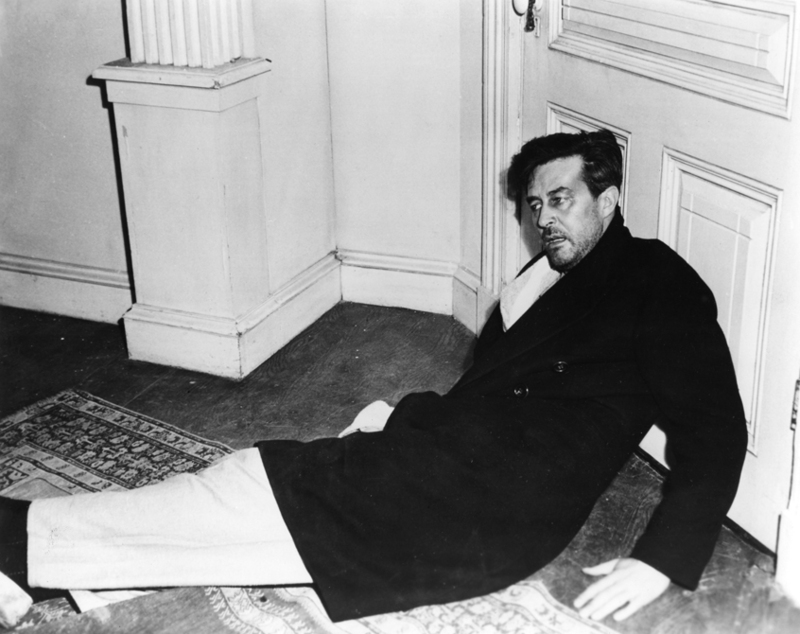 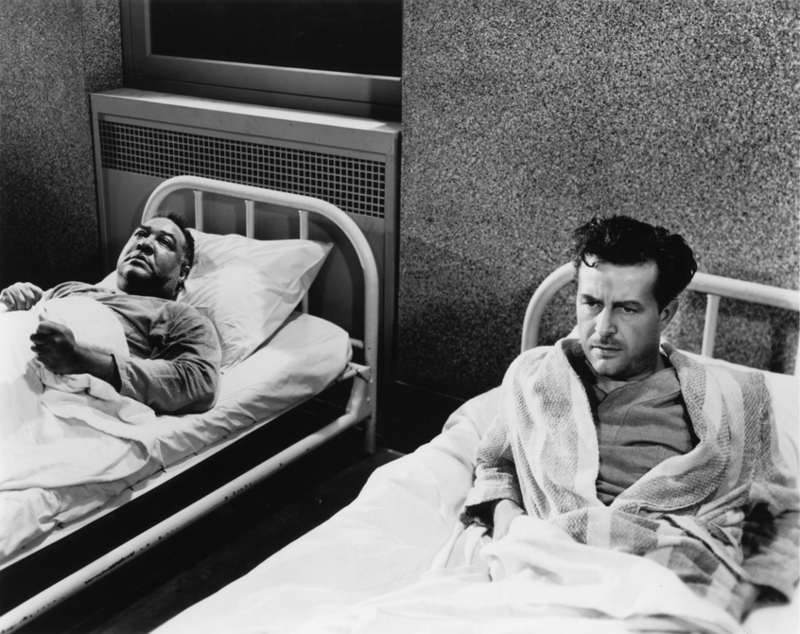 Ray Milland stars as Don Birnam, a New York author struggling with years of alcoholism and writer’s block. 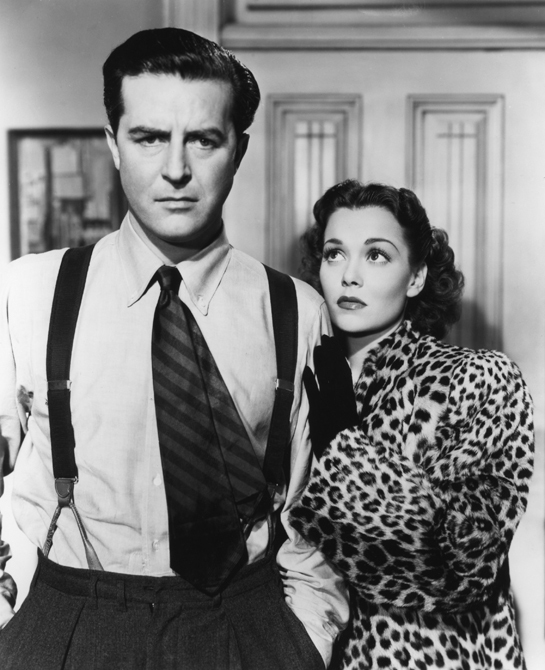 Trying to keep him on the path to rehabilitation are his straight-laced brother Wick (Philip Terry) and devoted long-time girlfriend Helen (Jane Wyman). 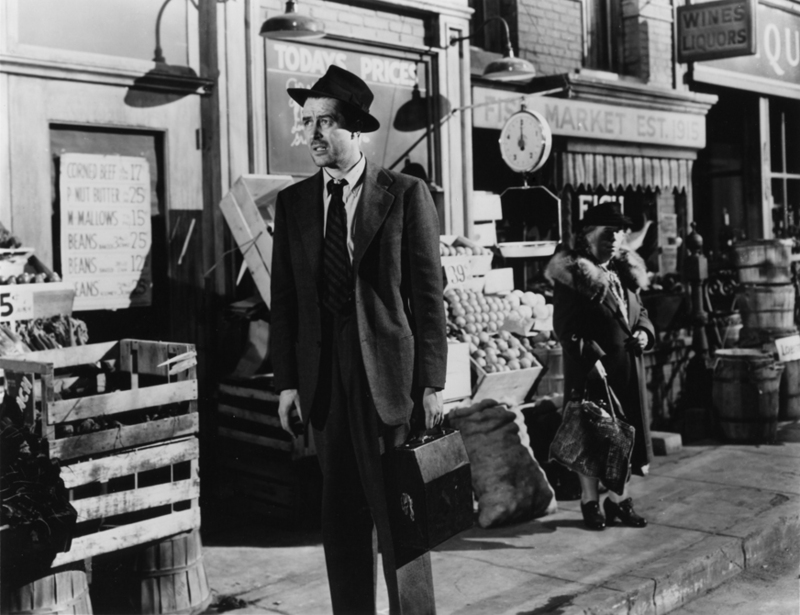 When Don absconds from a country excursion, he embarks on a four-day binge, spiralling towards rock bottom. 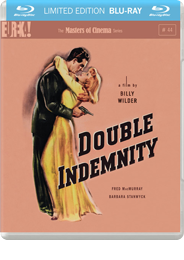 Winner of the Grand Prix at the first ever Cannes Film Festival, as well as Oscars for Best Picture, Director, Actor, and Screenplay, this brutal noir provided one of cinema’s first in-depth studies of addiction. 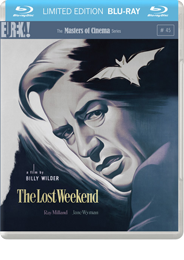 Crackling with rapier dialogue, vivid performances, and Wilder’s superlative direction, The Masters of Cinema Series is proud to present The Lost Weekend for the first time anywhere in the world on Blu-ray.